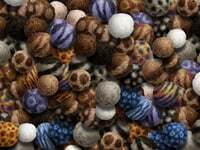 Get guides to important topics via the links below, and more help from the community driven Wiki linked above. Our latest Patch Notes are available for your to review at the following link. 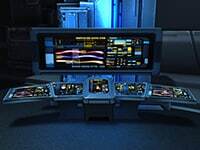 Make sure to study up on the latest updates from the Starfleet Corps of Engineers on all the tech you'll need in-game. 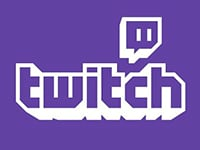 Every Wednesday at 4pm PT, Ambassador Kael takes you on a livestream journey with developer interviews, deep dives into new and upcoming content, giveaways and more! 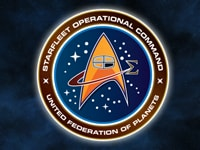 Is your mission in Star Trek Online a long-term one? If so, a lifetime subscription is a great way to commit to Gold Membership at one low price. 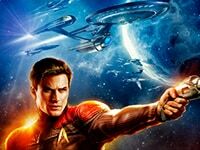 You can play STO forever as a Gold member and never pay a monthly subscription fee again! 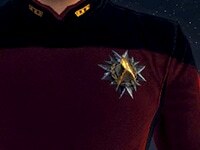 Starfleet Operational Command has updated their regulation uniforms with Season 9.5! From officers to even the lowly cadet, there are dozens of options to explore. Check out all the possibilities in our Uniform guide. The Galactic News Network brings you up-to-date reports on the News Blogs with all the details on what this means for you, the player. Follow the link to the blog index. Account Guard is a system designed to protect the account you use to log into Cryptic games from unwanted access. Follow the link to log in and manage your Account Guard settings. 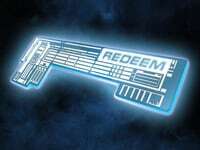 Have a key to redeem an in-game STO item? Follow the “read more” link below to taken to our key redemption portal. NOTE: Entering a legacy Cryptic key will redirect you to the legacy redemption portal where you will be asked to sign in again. The Tribble Test Server gives you a unique opportunity to experience upcoming additions and changes to the game before they make their way to Holodeck. 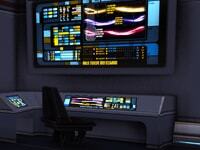 Follow the link to transfer a character onto Tribble today. 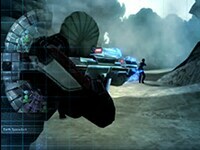 The Foundry gives players a chance to create and share their very own stories with the world. 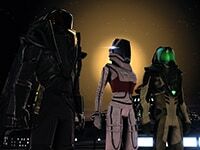 These Spotlight Missions were designed by members of the community and are great playable examples of what you, too, can add to the STO universe.